THE GLASS TOWERS, BLOCK- LONG BEHEMOTHS & ROOSEVELT ISLAND RENTALS GOING UP RIGHT NOW. 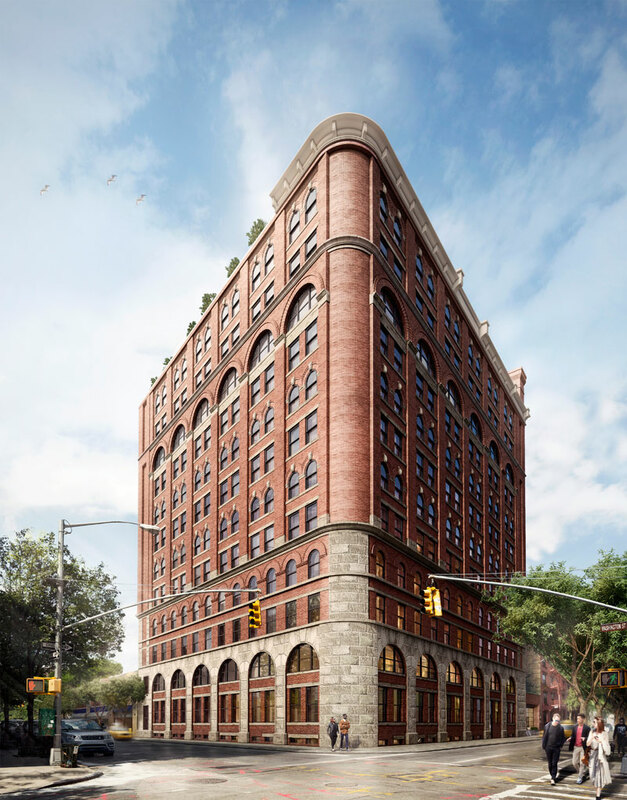 The Shephard, from the Naftali Group, is an 1896 former warehouse, with prices starting at $4.35 million. There’s a basketball court and golf simulator.